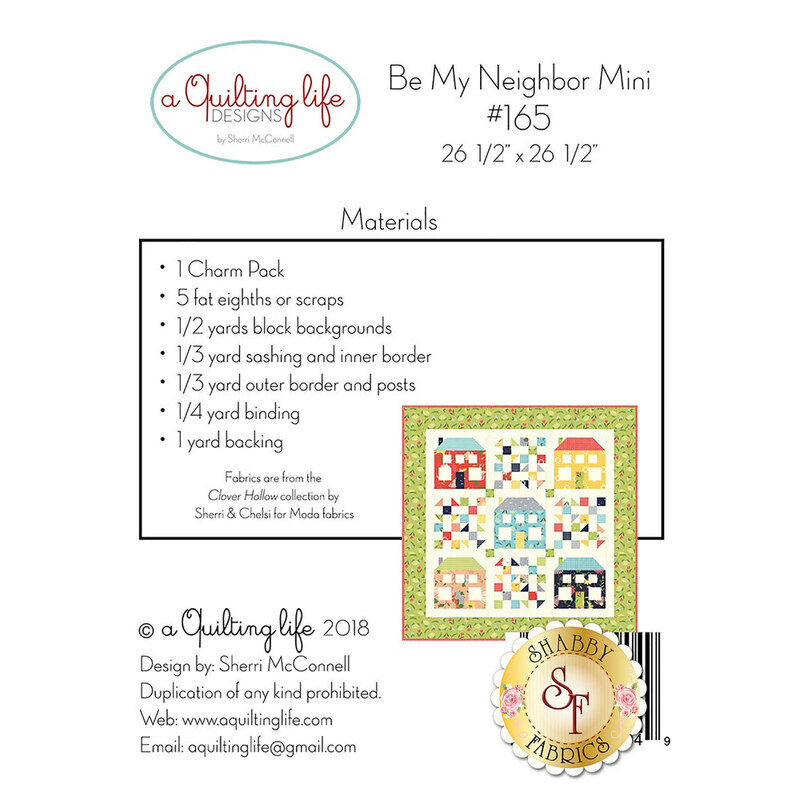 Use a charm pack and fat eighths to create your own darling neighborhood in the cute Be My Neighbor Mini Quilt! 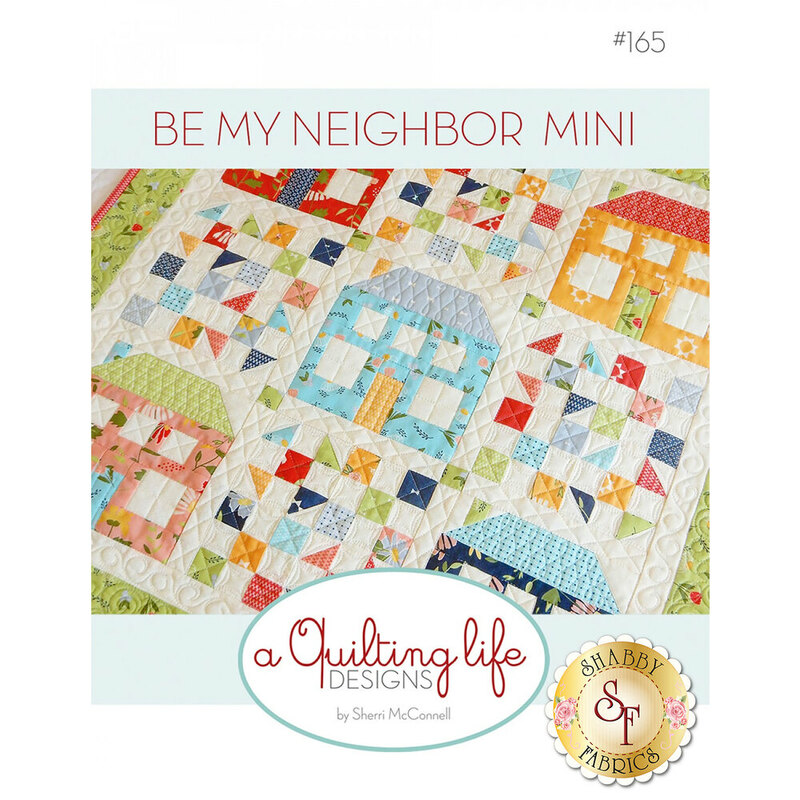 Designed by A Quilting Life Designs, this darling quilt comes together with simple piecing, and is sure to add a sweet touch to any home! Quilt measures approximately 26½" x 26½".